If you find any good friction/resistance settings for any certain ground materials, post them here, and I'll add them to the list. Feel free to discuss what people have found. Sand should have a higher static friction (i.e. when speed = 0). You only want it to start at 0 for really greasy mud. how about some ettings for tarmac and different types of dirt? IDK how this will work out. But sand and mud need to have a higher initial resistance. As it is now when you are stopped you have no traction so if you're on a hill you keep sliding. This is annoying and should be remedied. If its a mud fest and you get stuck on a steep hill, are you going to get up it with 0 momentum? Get a pack of dogs up ya! i have found a setting that I feel is pretty nice for clay. Gives you tons of grip when at higher speed, but doesn't make you loop out when you dump the clutch. Test it out and let me know what you think. I also have a sx track using these numbers that should be released by the weekend. 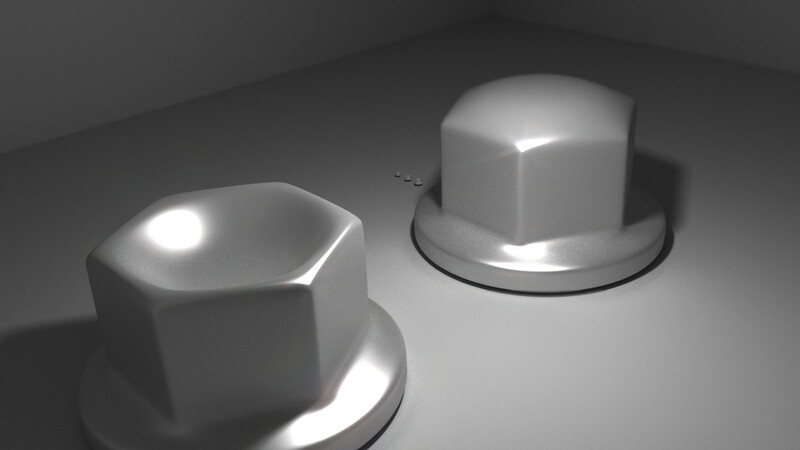 Just gotta model a couple small objects. when you do this do you have to create a new text document on wordpad and save as tileinfo or is there one that you edit??????? download notepad++ and yes just create a new file, input your numbers, then save it as tileinfo in your track folder.